Injection moulding machines from 30 – 4000 tonnes clamping force. Available with electric and servo hydraulic drives, to cover a wide range of performance criteria. 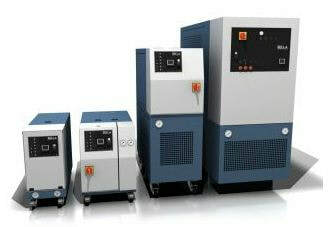 Energy efficient drive technology reduces energy consumption and increases your production capabilities. Temperature control units, standard and custom design units, robust and flexible and suitable for a wide range of applications. 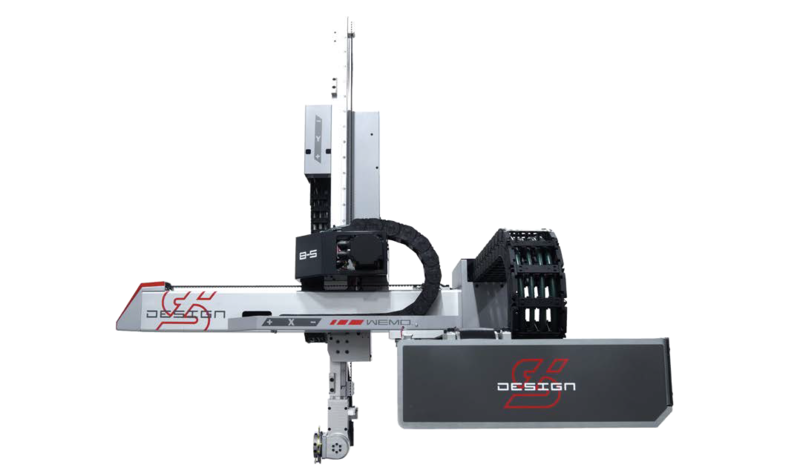 Linear, side entry and innovative swing arm robot and sprue picker options for installation on injection moulding machines up to 5000 tonnes. Conveyor systems, box handling, EOAT, safety guarding to complete production cells. ​﻿Based in Chesterfield, Derbyshire since 1978, Ferromatik UK has established a reputation as being one of the UK's foremost suppliers of Injection Moulding Machinery, Robotics and Temperature Control Units. With our centrally located showroom in Chesterfield, Derbyshire, Ferromatik UK's dedicated team are ideally situated to support your sales, service, spares or training needs. As exclusive UK distributors for Ferromatik Milacron and agents for WEMO Automation and SELLA srl, we have a range of machines, robots and ancillary equipment available in our showroom. Mould trials, machinery demonstrations and inspections are always welcome.